When will the #Repealthe8th Referendum be? Right now we are in a weird place re the upcoming #repealthe8th referendum. 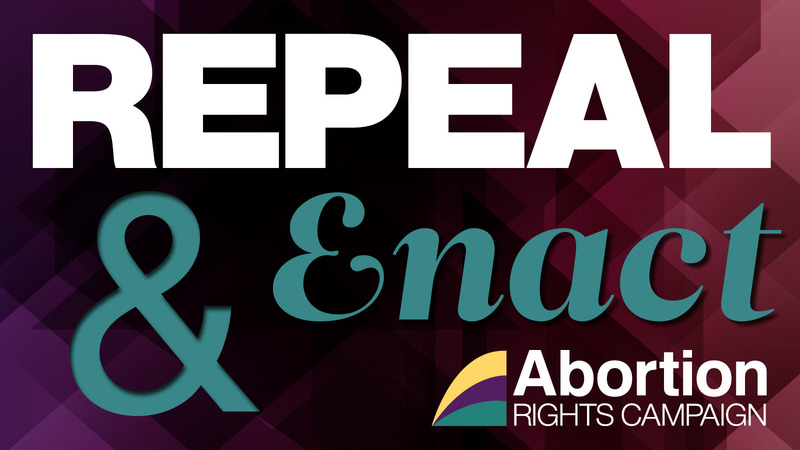 We are waiting for the Gov to announce the wording and the date for the #repealthe8th referendum. Once that happens there is a whole process that kicks off. There hadn’t been an official date announced yet, a possible one has of the 25th of May. Until the Supreme Court rules, the Gov can not decide the wording of the referendum and can’t announce a date. We are in a holding pattern, so we are seeing media outlets who know there is much interest in #repealthe8th with nothing ‘new’ to report. So we get pieces full of speculation. I know people are getting restless wanting to get a move on, but the Gov has to wait on the Supreme Court. And no the Gov can’t hurry along the courts, that would be a serious breach in separation of powers. 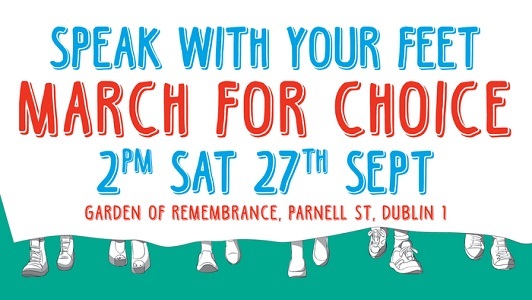 I’m frustrated too, with waiting for the Supreme Court, but I am going to keep on talking to people about #repealthe8th And how if we want to have any change to bring about to compassionate healthcare at home in Ireland in line with human rights & best medical practice then we need to #repealthe8th. How did we go from legalizing Contraception to a constitutional ban on Abortion? They often say a picture is worth a thousand words and certainly pictures help to set the scene, the tone and context of an article. Which is why sometimes images which are paired with articles about abortion be it in the news, magazines or online can be problematic. Often the go to image is that of a pregnant person. We have all seen them the headless pregnant woman who is 30+ weeks pregnant, is sometimes called the preggo belly shot. Sometimes the image is just a front close up the preggo belly or other times the image is in silhouette, eliminating the woman from the image entirely. The problem with those sorts of image it that it distorts the discussion of abortion before it even begins. The vast majority of abortions happen before 9 weeks, when person really has no outward signs of being pregnant at all. They can often be unfortunately paired with a really good pro choice piece. Some online news outlets have gotten better at the image they choose, from using airplanes, pictures at protests rather then the preggo belly image or one of a distraught women. But how do we bring about a change in what pictures are used? We are now starting to see a new type of image being used on articles about abortion, that of women telling their stories, which clearly makes the article and the discussions focused on the woman, her rights and her choice. Which is why the photograph of Tara who shared her story of travelling staring into the camera brave, defiant and unflinching is such a powerful one. This means we are seeing abortion being discussed a very different way in the media in this country, one which no longer promotes stigma and shame, and this creates the space to have different conversations which we have not been able to have before. 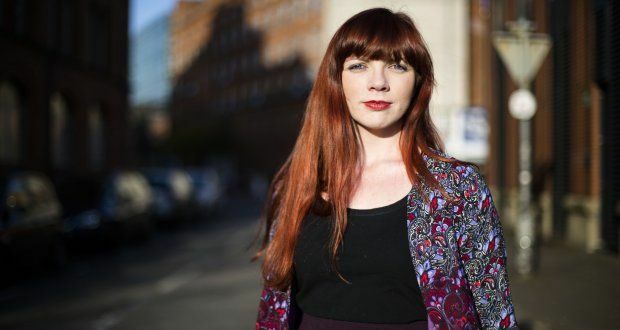 There will be no going back, we can only hope that our legislators can find a fraction of the courage Tara and other women have had to do and set in motion the referendum to repeal the 8th amendment. Facts about the Abortion Pills, Mifepristone and Misoprostol. So during the week Prime Time on RTE covered the abortion pills, they ordered them online from Womenonweb.org and went up north to collect them. 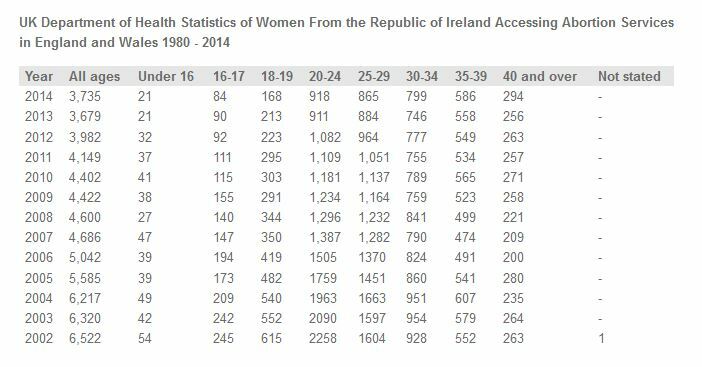 New figures released to RTÉ Prime Time show the number of seizures of pills that can be used for abortions more than doubled during the first 10 months of this year. The figures from the Health Products Regulatory Authority show there have been 60 seizures of over 1,000 tablets during 2014, up from 24 seizures last year. The Master of the Rotunda Hospital in Ireland expressed concern about a website that is offering abortion pills online to Irish Women. For a piece on our national broadcaster it was very scaremongering and did not furnish any facts about the pills. There is a big knowledge gap about them here in Ireland, they have been legal in France from 1988 and in the USA from 2000. They are prescribed only up to the first 9 weeks of a pregnancy. The Abortion Pills are a set of pills, of two different types, Mifepristone and Misoprostol. 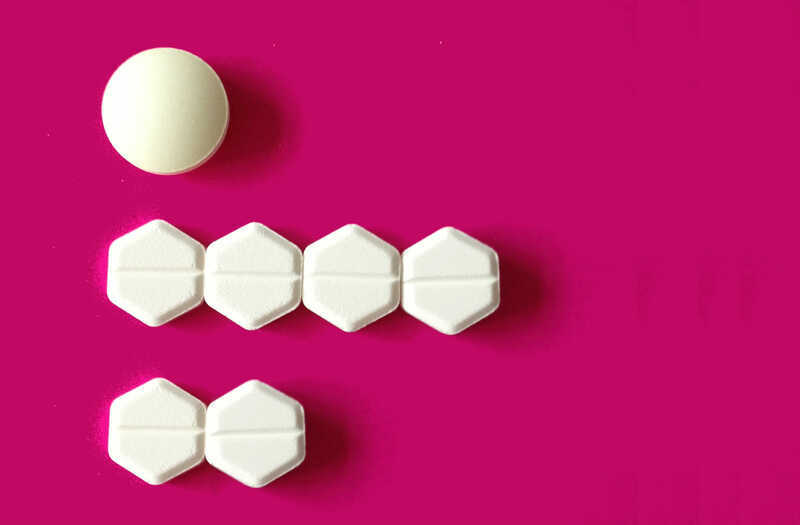 Mifepristone blocks the pregnancy hormones, they are only prescribed and dispensed in maternity hospitals and units around the country and are taken under direct supervision, a nurse will watch you take them. Misoprostol are prescribed for a range of medical conditions and are known under several names Cytotec being one of the most common. Most Pharmacys stock them but they can not legally be prescribed to end a pregnancy. They cause the womb to contract and to eventually expell it’s contents. Misoprostol can be used on it’s own to end a pregnancy but the doses are greater and it’s not as efficient as using them with Mifepristone. The way Misoprostol ends a pregnancy is an off book use or a side effect of the tablets as they were not created for that purpose and it was women in Brazil who discovered the side effect and started using them to end pregnancies back in the early 80s. By 1988 the abortion pills were made legal in France. Any one wishing to end a pregnancy in the early stages is given the pills after seeing a nurse, midwife or Dr. The abortion pills became legal in Germany, Spain, Italy, Holland not long after and they became legal to use in the USA in 2000. If Miss X back in 1992 had of lived in France she could have be given the pills. If Miss Y had of been in the USA, France, Germany, Italy or Spain and discovered she was pregnant and did not want to be at 8 weeks she could have after counselling been administered the abortion pills. The package of pills which Women on Web send to women are the same dose and make as those used by BPAS in the UK for abortion and Miscarriage management. It has one Mifepristone and 6 Misoprostol with directions on how and when to take them. They are also used later in a pregnancy, when miscarriage is unavoidable to hasten the end of the pregnancy instead of forcing women to wait for untold hours until there is not fetal heartbeat or there is an immediate risk to the woman’s life. But due to the 8th amendment they can’t be administered for such purposes by drs here, this is untenable. Suppression of information about the abortion pills is rife here due to people not wanting to fall foul of the 1995 abortion information law, but well I have broken that more times then I can possibly count on my blogs over the last 10 years. Using the oral contraceptive pill correctly has a 1% rate of you becoming pregnant. Using the abortion pills correctly has a 1% rate of you having complications. Yes both the oral contraception pill and the abortion pills are not suitable for all women, but the overwhelming majority of women can use them. So what if you happen to be one of the 1% of women that has a complication? Then you have to go to a hospital and women on web will say do not take the pills if you can not be with in 2 hours of an A&E. If you go to hospital after self administrating the abortion pills, there is no medical test which will show that you have taken them. Your condition presents as complications during a miscarriage and is treated the exact same way, there is no different in treatment needed. No medical professional will be able to tell by examination or blood work that you have taken the pills. If you disclose to any medical professional that you have taken them, the treatment will still be the same. Medical professionals are not required by law to inform the garda that you have admitted to a self administered abortion. If they do tell the garda the garda would have no evidence and your statement alone would not be enough to convict you. 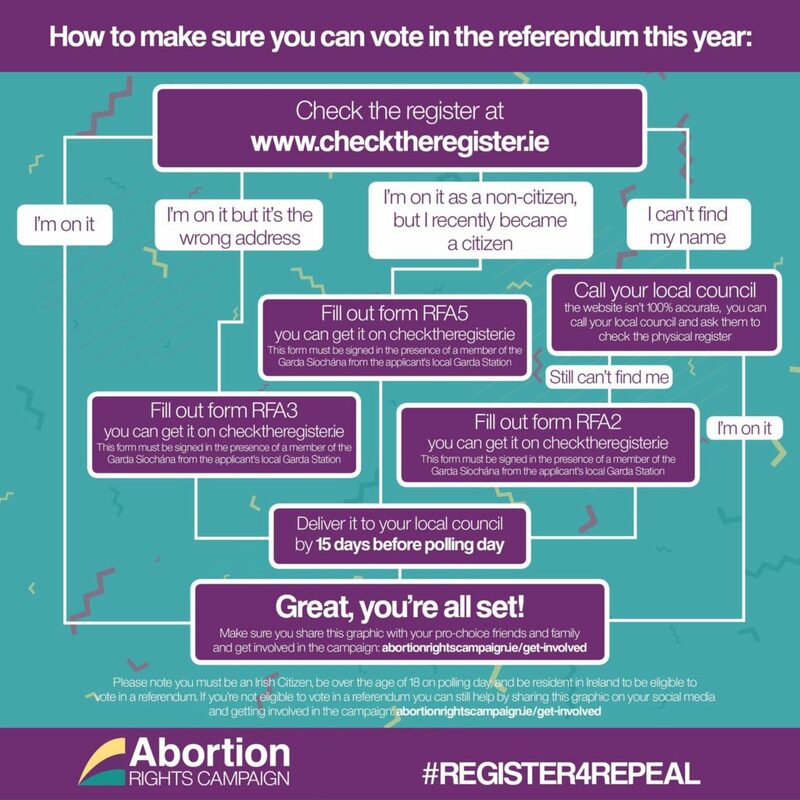 If you need to have a scan to confirm that the pregnancy is ended then there are clinics like Femplus who have both crises pregnancy services and abortion after care check ups. 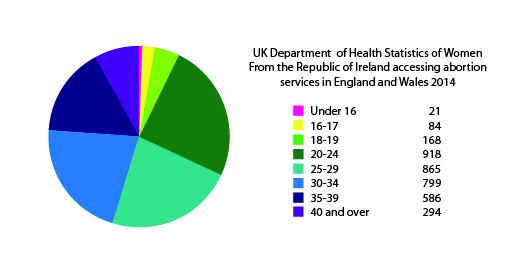 http://www.abortionaftercare.ie/urgent-medical-care also has a list of services but some are pro life so be careful. 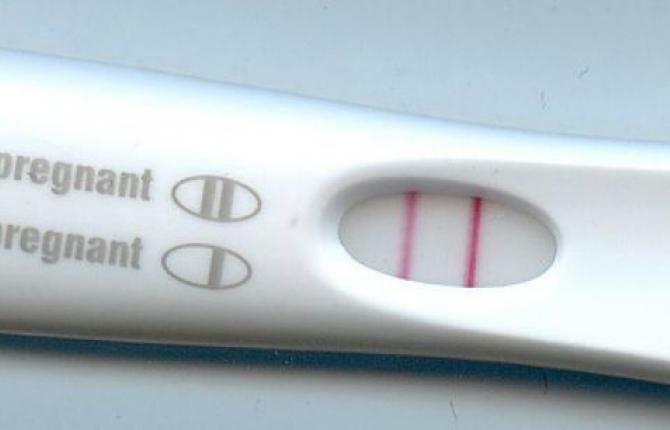 My family is complete, I do not want any more children, if my contraception was to fail and I discovered I was pregnant I would use the abortion pills either via Womenonweb.org or www.womenhelp.org and I would not hesitate to refer a loved one to them either. The bottom line: Women who used RU-486 had no increased risk of ectopic pregnancy, miscarriage, preterm birth, or low-birth-weight babies when they eventually decided to have a baby. Currently the Abortion Pills cost 90 euro plus the cost of a trip to to Belfast to collect them. This is significantly less then the 1,500 euro which is the average cos of having to travel to the UK for a surgical abortion. People shouldn’t have to travel or risk the possibility of 14 years in jail, they should be able to see their dr and if it is suitable get the abortion pills to take here under medical supervision. Still ordering from Women on web or Women Help and taking the pills with out supervision is still a hell of a lot more safe to do then trying to use a wire hanger or knitting needle to induce an abortion. The abortion pills need to be Free and Legal and available here in Ireland for those who need them. 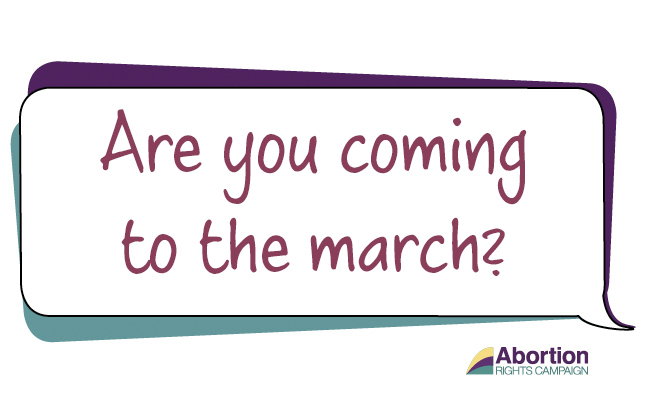 Galway pro choice are having a public meeting this evening, 7pm the Victoria Hotel. This is a good way to start getting involved. I also love the poster, kudos to the creator.